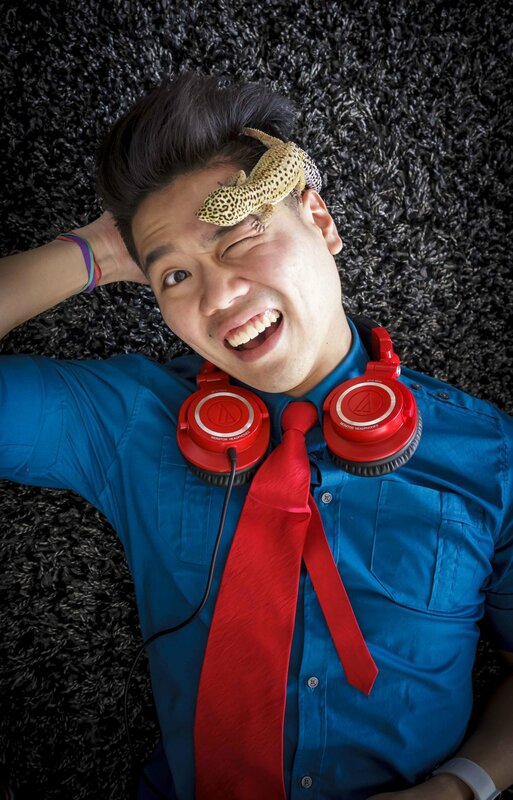 Eric L. Chan is a filmmaker, photographer, and teacher residing in the Greater Toronto Area of Canada. He has worked professionally in the television, commercial, and fiction-narrative stream for the past 10 years. He is also the founder of Limit One Productions which provides media services including photography, videography, sound & picture editing, and graphics work to clients all around the GTA. He has covered weddings, engagements, music videos, artist performances, real estate tours, commercials, travel, interviews, product photography, headshots, sports, landscapes, wildlife... you name it, he's done it. 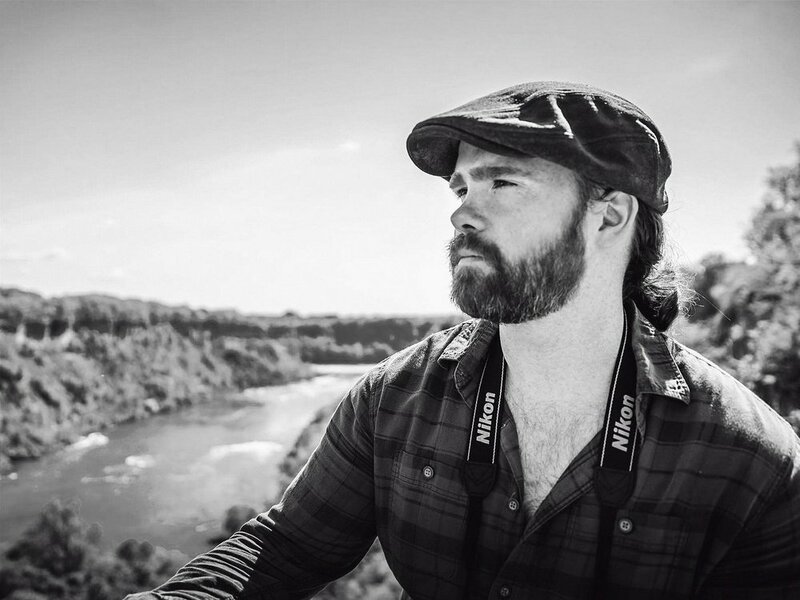 Joey Christopher is a Toronto based screenwriter and photographer. He studied film production at York University. His script, Eligible, was produced into a short film with a BravoFact production grant. Eligible premiered in 2016 on TMN (The Movie Network). Joey has a big creative arsenal, specializing in Fine Art, Lifestyle, Portraits, Cosplay, Engagement and Wedding photography. His expertise cuts across post production platforms and he's able to express his unique vision and creativity far beyond clicking the shutter. Joey and Eric met at film school and the two have been working together ever since. Teamwork makes the dream work!